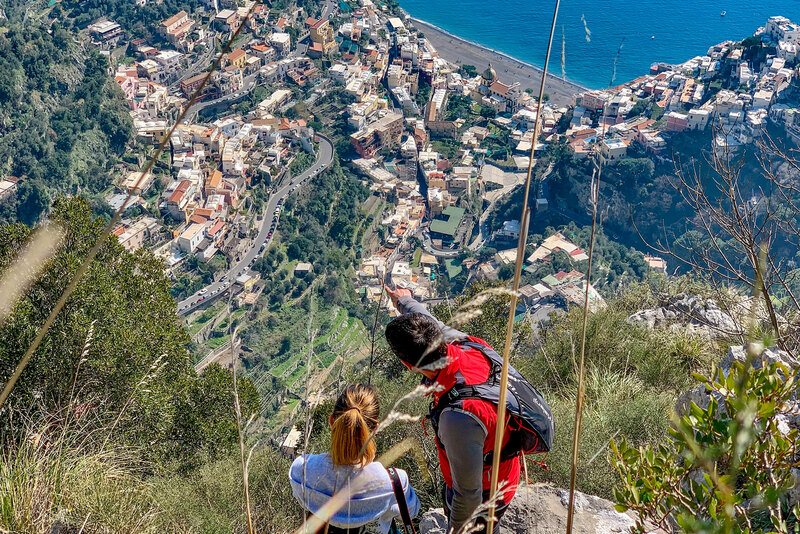 Private hiking tour in Amalfi Coast, book exper local guide to visit the Walk of the Gods and Positano by walking. 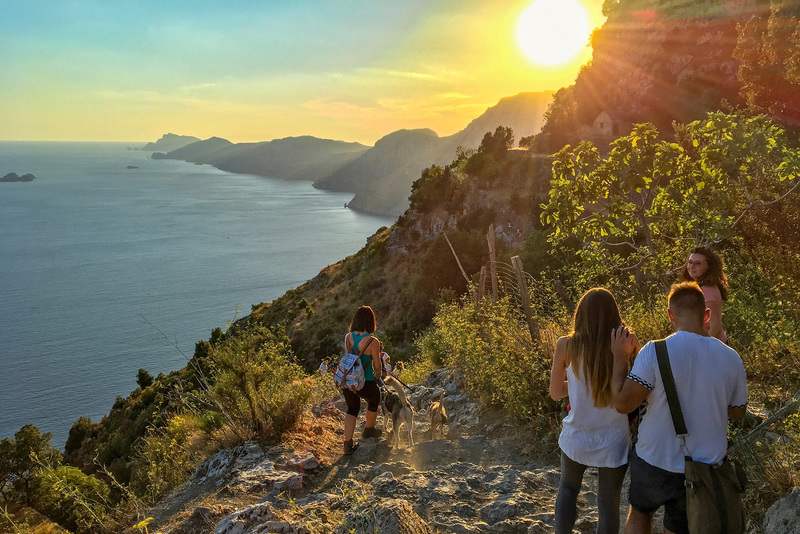 Cartotrekking team has a group of over ten guides available every day for any kind of path for private tours in the Amalfi Coast. The Cartotrekking team offers tourist guide services to visit the most beautiful paths along the Amalfi coast. Take a look at your journey from breathtaking views, from sights to landscapes. Here you can learn, learn and discover and then choose a wide range of itineraries and you will always have a private guide that will accompany you everywhere. Book a private guide of the Cartotrekking group and choose the itinerary you prefer at the time and date you prefer, and we'll take care of all the rest! We will take care of you from when you are planning your tour, until the duration of the excursion, taking care of every detail you may need. Cartotrekking allows you to book and choose an expert guide always available.. Decide on the itinerary or ask for advice, and choose when to leave, time and date that you prefer. Pay by credit card or PayPal, in advance, with a deposit, or after the service safely. 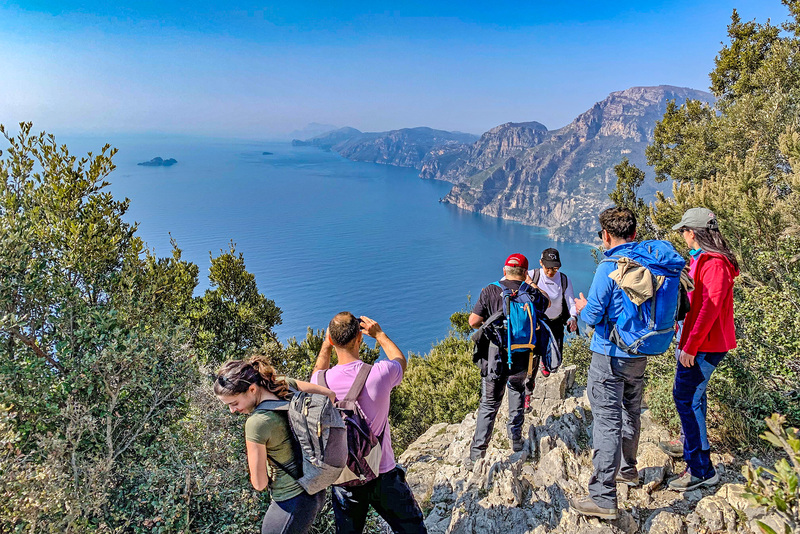 The objective of the group of expert guides of Cartotrekking is to provide a private guide service for families, couples or small groups that want to discover the Amalfi Coast and the Sorrento Peninsula from another point of view, more "high", because only making excursions on the paths you can admire the beauty of the landscape of this land. 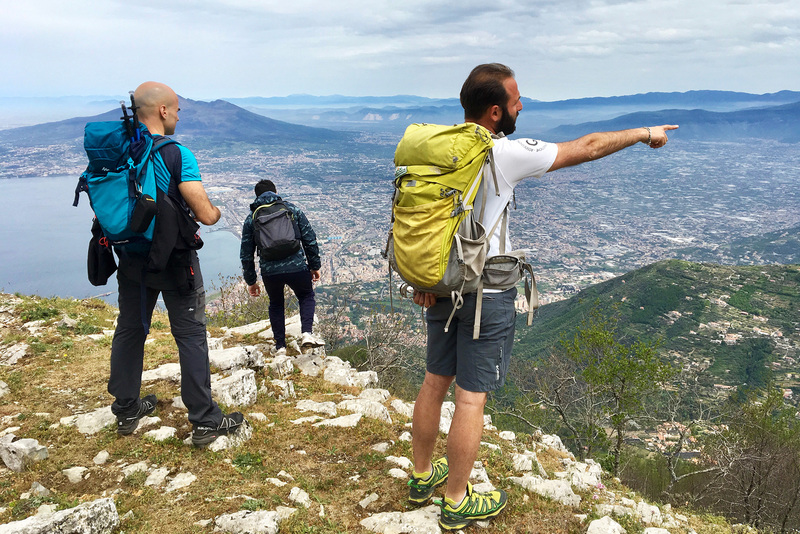 And Cartotrekking, with young experts and graduates, has been offering hiking guides for individuals for over ten years! If you want to walk safely without stress and be followed in everything, then you can easily book a guide and go on your adventure. Reserve a personal Cartotrekking guide for an hike of two or more hours along one of the paths that you can find here on the Cartotrekking website! You can choose an holiday whith us hiking more days. A week end in the Amalfi Coast to discover fantastic landscapes! for large groups, or for very demanding customers, Cartotrekking provides the guide service accompanying the same group with two guides one forward and one back! Do you need our private guide service?